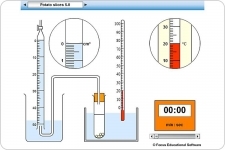 An interactive experiment to investigate the factors that determine the activity of catalase. The experiment uses the enzyme catalase to decompose hydrogen peroxide. 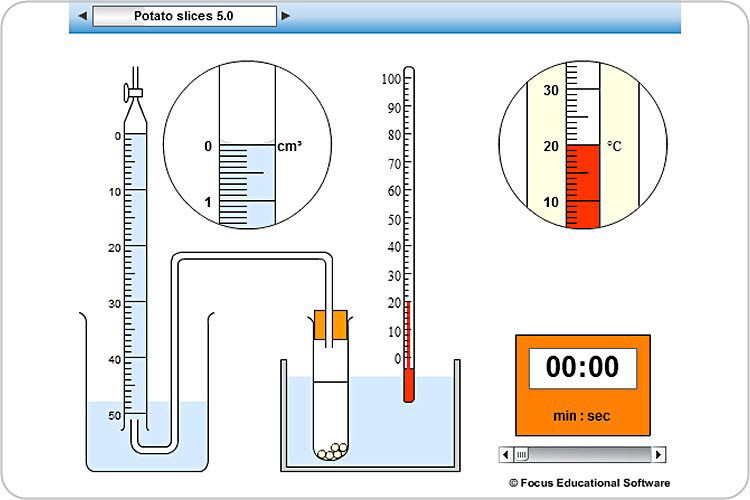 The source of the enzyme is a potato.